Preventing leaks before they happen with Waterproof Seam Sealing Tapes. 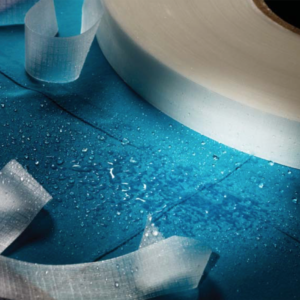 Waterproof Seam Sealing Tape delivers a new level of waterproof protection. When you need to keep a sewn garment or product watertight, tape seam covers needle holes to keep moisture out. 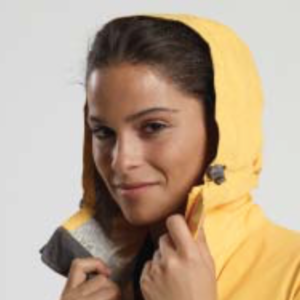 Our wide range of product and machines provide the ideal solution for any fabric, from the most durable to the most delicate including the lightest weight waterproof shells. Let’s Make Amazing with Bemis! We work with Bemis tapes to allow you to tape seams while you imagine, design and create while preventing water from leaking through your seams. Bemis’ Seam Tapes assure the integrity of your products and Can-Do Tape sales reps will work with you to find the ultimate solution for your bonding application. Call our reps today and they will walk with you on this journey of waterproofing your products so you can create amazing products that will please your consumers. Heat Seal Seam tapes are multilayered adhesive films and are applied to the sewn seams to prevent water from leaking through those seams. Seam tape is applied by using a hot air taping machine and is used in various applications including outwear, industrial work wear, tents, waders, footwear and military garments. These seam sealing tapes can also be custom printed with a company logo or unique design. 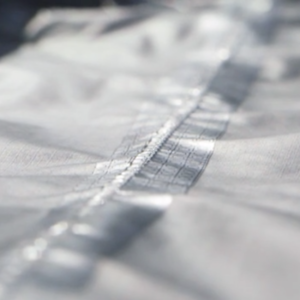 Ultra Seam Tape allows you to tape seam of delicate fabrics and lightweight waterproof shells. Lightweight Seam Tape is for your rain gear basics. Design your shoes, clothes and equipment with freedom. 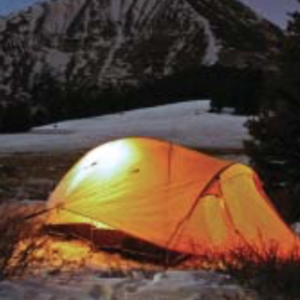 Activity Seam Tape will hold up to the weight of thicker fabrics and conditions. This seam tape is for the heavier duty users and will provide a reliable, durable, flexible seal.